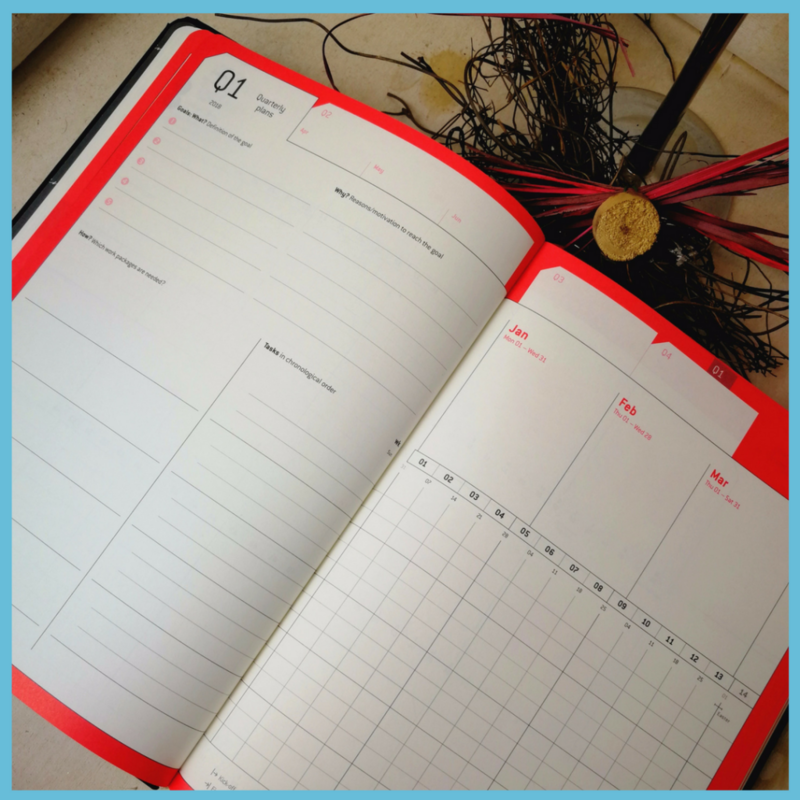 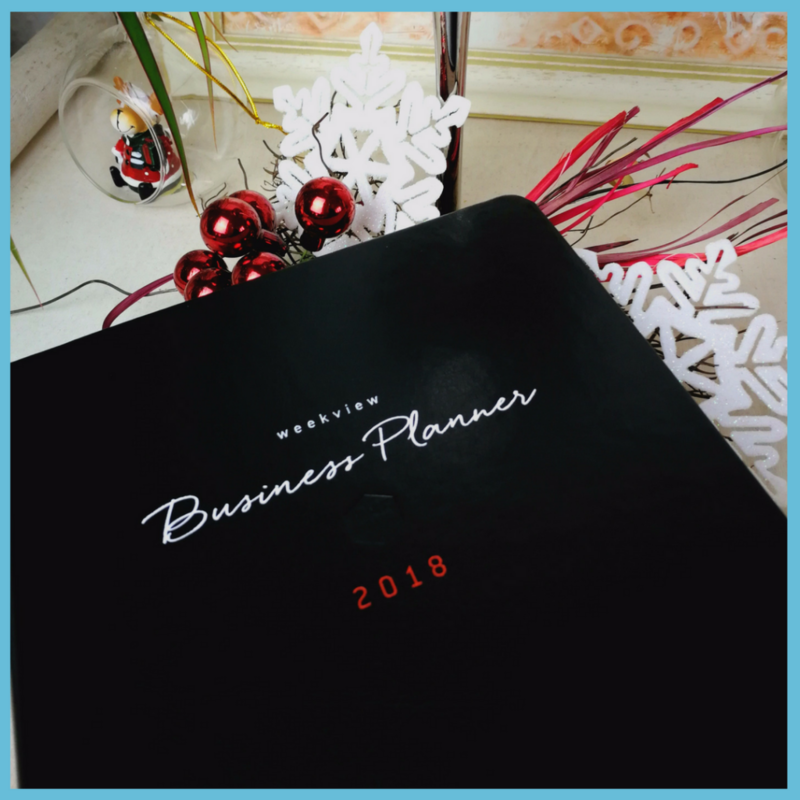 You can’t believe how happy I am to show you the new 2018 English Business Planner!!! 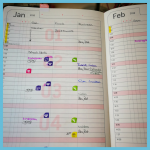 I know right (dance party doing on in my head right now) let’s jump into the planner. 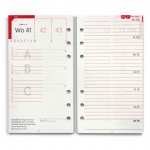 These are then divided into subtopics. 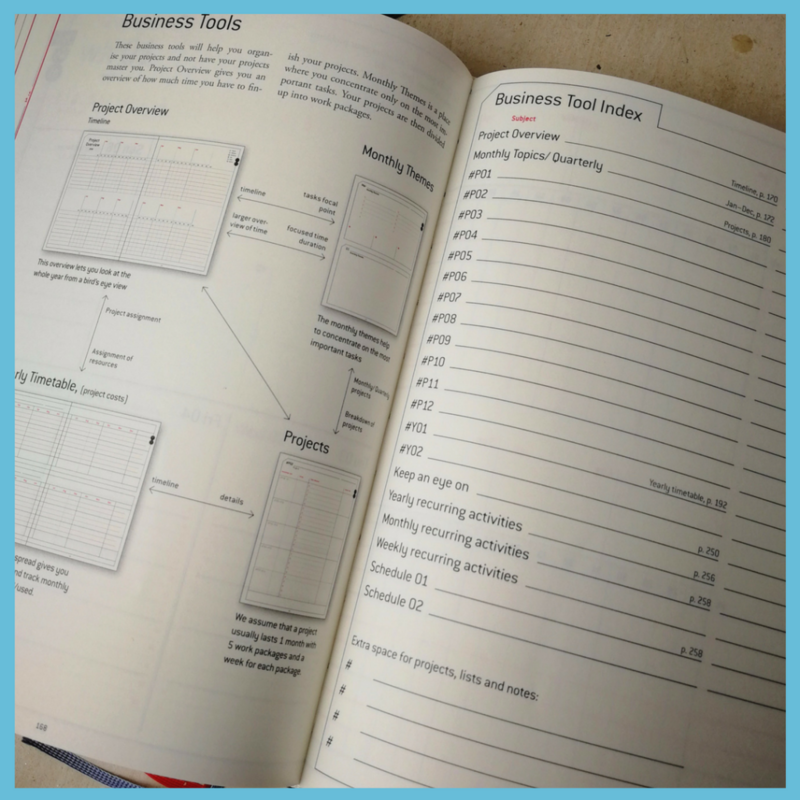 This was a little look inside the planner. 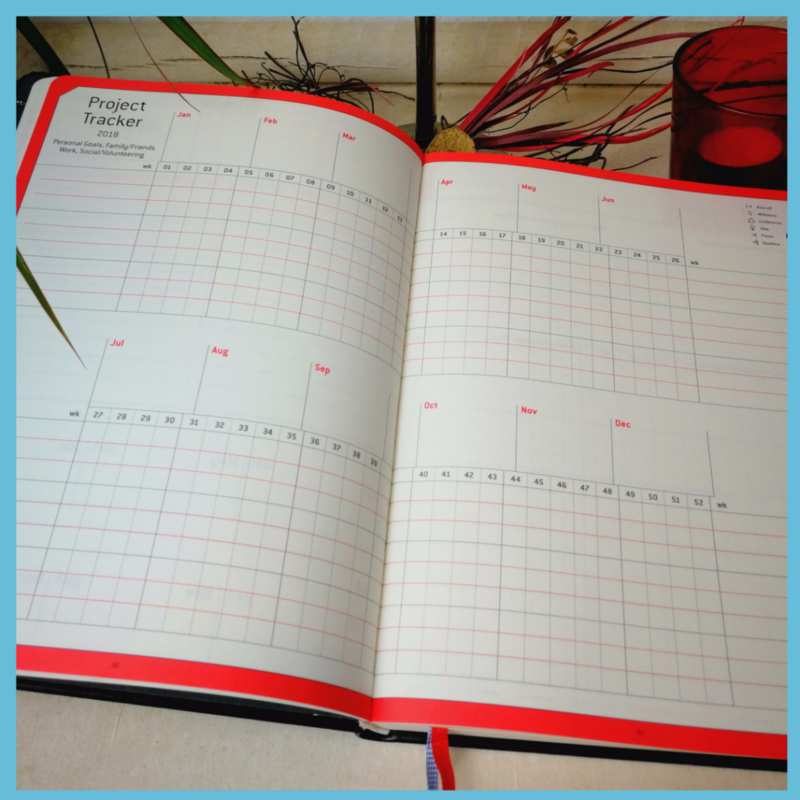 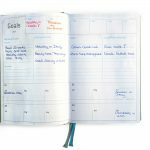 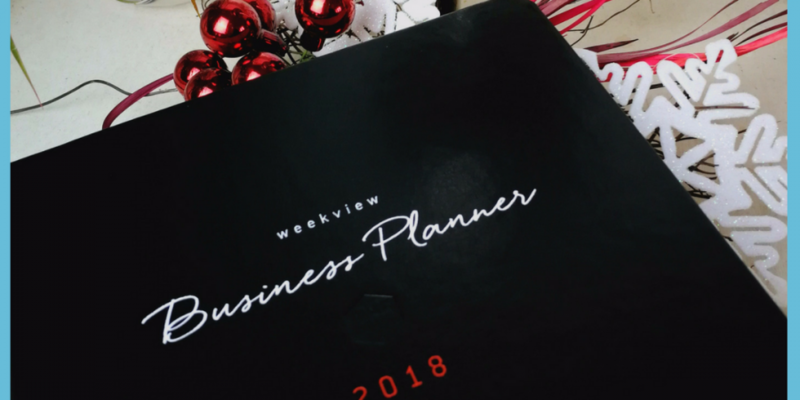 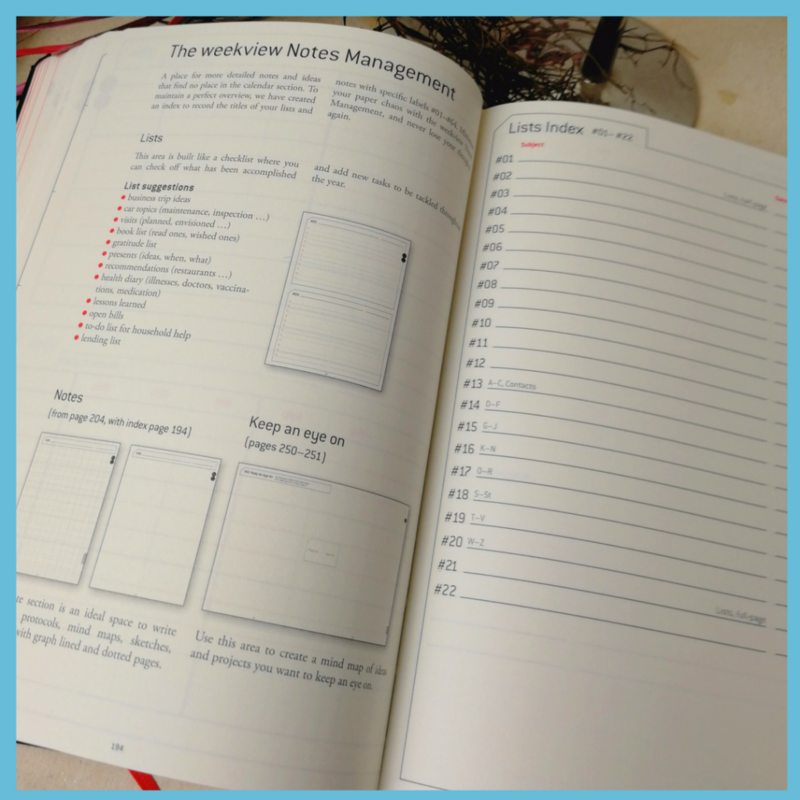 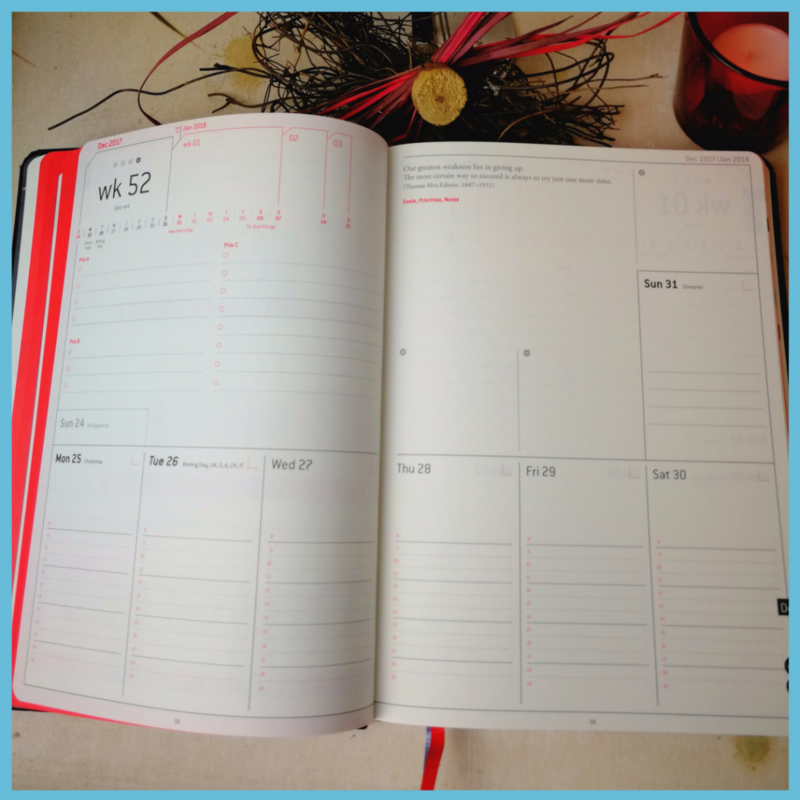 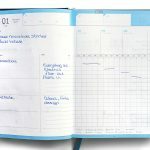 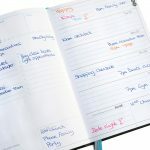 In the next post, we will dive deeper into each section and explain how you could use the business planner.